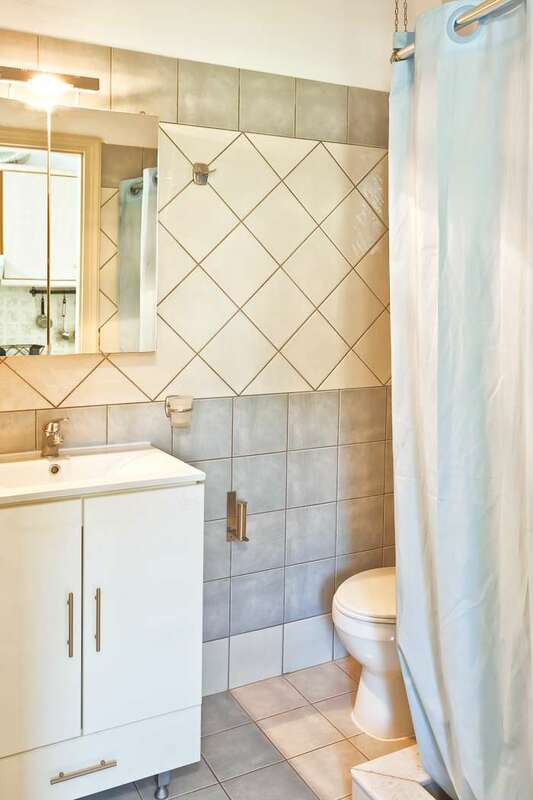 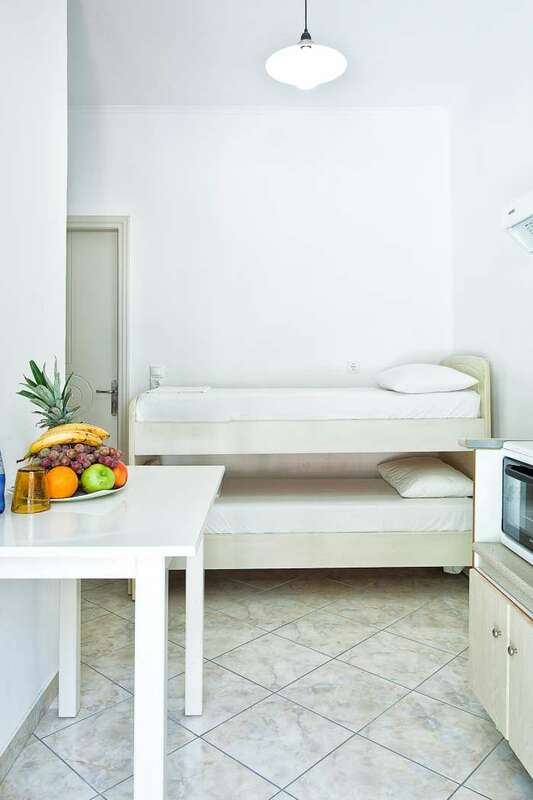 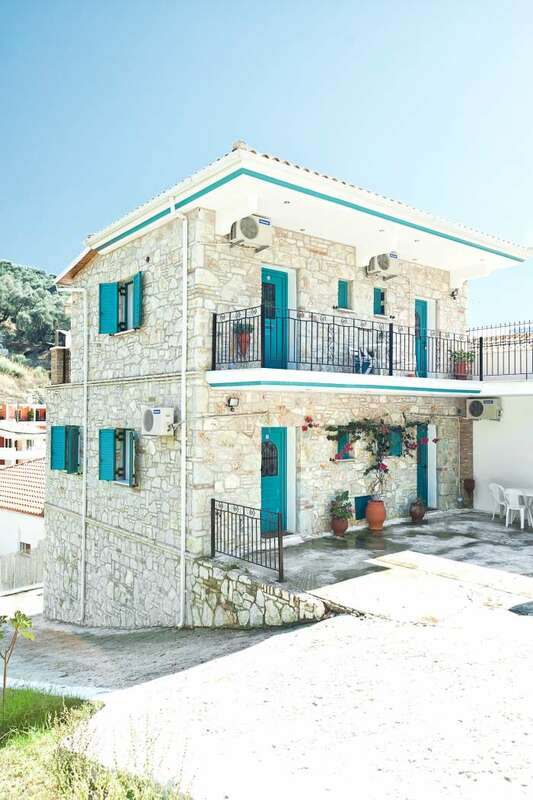 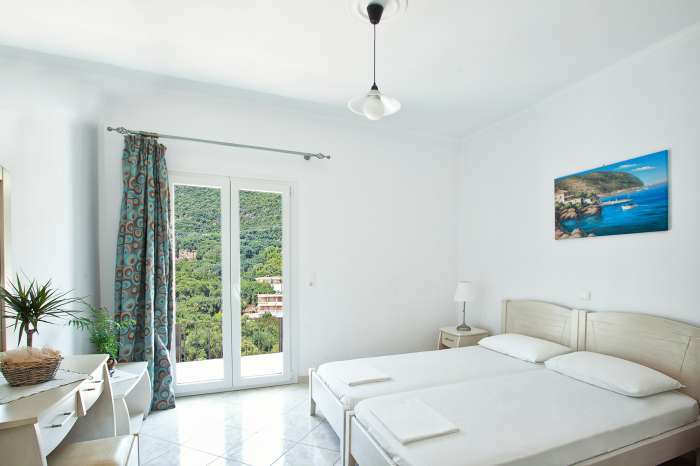 Isis House is located in as quiet area on the outskirts of picturesque Parga. 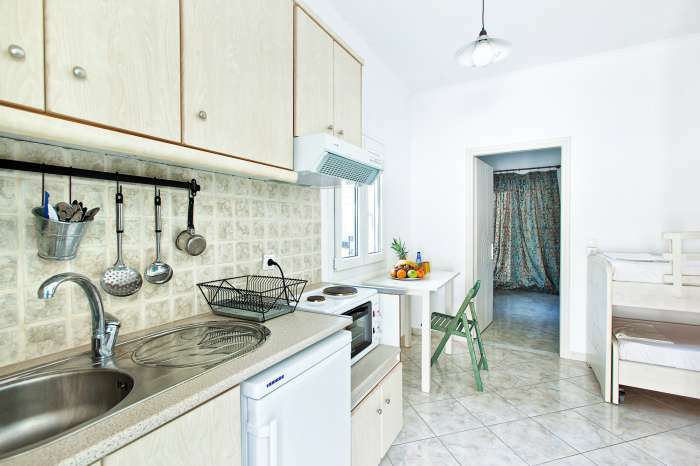 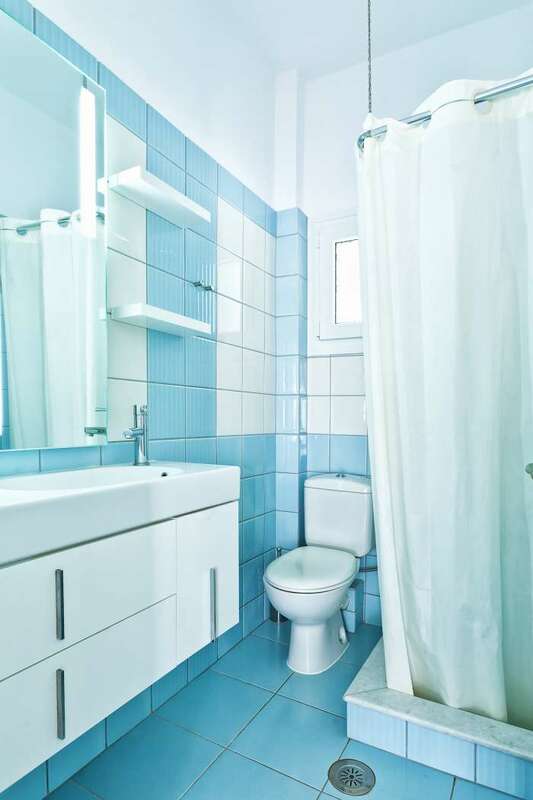 It is 850 meters from the center and the port and 1 km from the nearest beach. 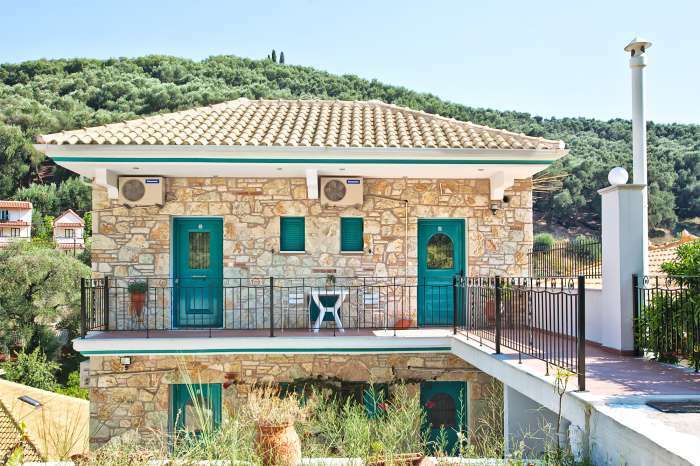 Isis House is built with stone and is set in lovely surroundingswith olive groves and similar buildings.